I get asked often, how do you stay so thin and eat all the food you do? I just tell them that I keep moving. Whether at the gym or walking the stairs or trails of Portland. I have had a few readers ask me where I am finding these walks. So here is my not so secret, secret. It’s a book by Laura O. 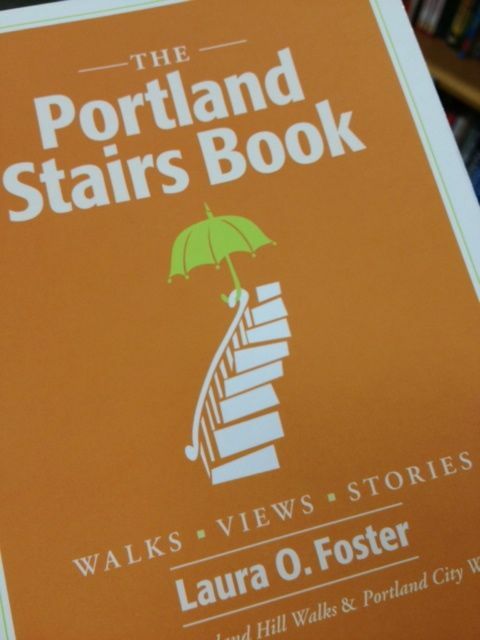 Foster, The Portland Stairs Book. She has done all the work for the walks, I just do a little more work and discover where the food carts are. 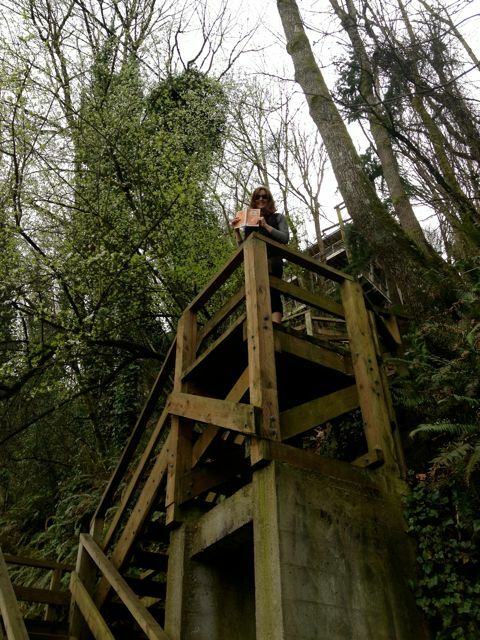 On one of the Portland Stairs Walks, with my book in hand. 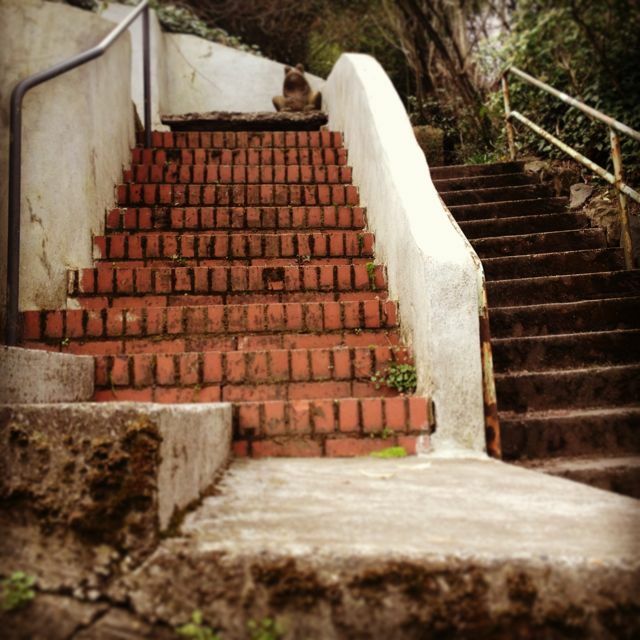 My first stair walk I did back in March ’13 took us right past the PSU food carts. Had we known and planned better in our day we could have stopped for a quick lunch and continued on our walk. That was the day I decided I was going to marry the 2 together. Walking and eating. Always a great reward after a long walk of stairs and climbing. The one I did more recently was at Mt. Tabor. Although there is not a food cart right at Mt. Tabor I knew of a great one less than 5 minutes away and once we were done walking and climbing we headed over to the carts on Belmont and 43rd. Some of my Favorites from here are Aybla Grill, Blues City Biscuits and Fishbox. Another great one if you want to get out and walk and enjoy some great food carts is the 4 T’s Trail. We did this one a few years ago and had a blast doing it. 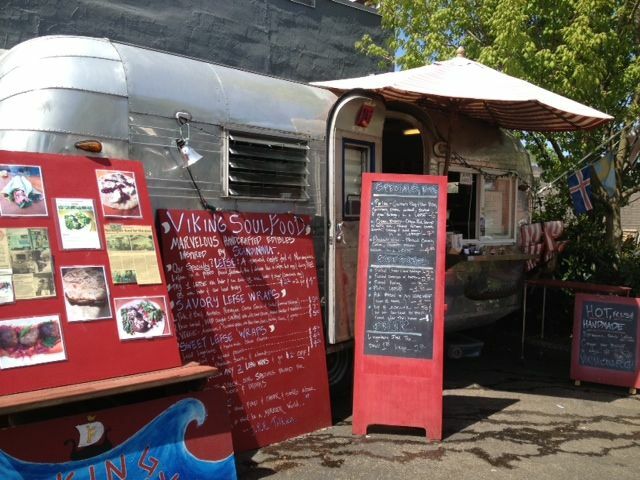 It drops you right at the food carts downtown. What’s your favorite Portland book, or walk, or hike? This post contains an affiliate link. It costs you nothing but helps to keep the site up and running.